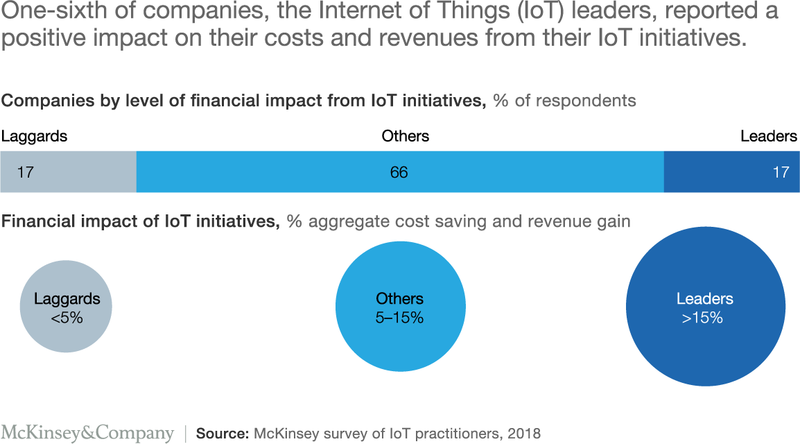 However, a recent McKinsey study, What separates leaders from laggards in the Internet of Things, found that only around one sixth of the world’s largest companies adopting IoT are seeing any kind of significant return on investment. But it’s not all bad news. New trends and business models are emerging, and the way we plan, envision, and discuss the IoT will likely change in 2019. Sensor data is a core component of IoT technology, but most sensors in use today monitor machinery or tech infrastructure. Throughout 2019, employees can be expected to interact more with IoT technology. Performance management software has long played a role in the workplace, and the IoT can enable more comprehensive data gathering and better analysis of employee performance. 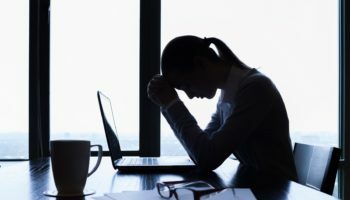 The year might also see increased discussion about what types of employee monitoring are optimal and ethical; is the added stress that comes with increased monitoring worth the analytics provided? Do employees perform better when not dealing with the anxiety of automated monitoring? And what factors can IoT technology even measure? 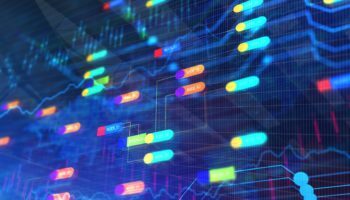 Automated employee monitoring certainly has appeal for management, but it’s not clear what advantages and disadvantages the technology provides. Perhaps the greatest impact the IoT has had on tech is how it changed our view of computing. Instead of thinking in terms of centralized servers, we’re now coming up with terms that better describe the distributed nature of modern tech infrastructure. Making the most of data, and even understanding on a basic level how modern infrastructure functions, requires computer assistance through artificial intelligence. The major cloud vendors, including Amazon, Microsoft, and Google, are increasingly looking to compete based on their AI capabilities. Large incumbent players and various startups hope to increase their market share thorough AI algorithms able to leverage machine learning and deep learning, allowing businesses to extract more value out of their ever-growing volumes of data. Before settling on cloud and IoT technology, companies need to determine what role AI will play. One of the chief complaints about the IoT is its confusing nature, and it’s becoming clear that the term “Internet of Things” isn’t descriptive enough for most uses. 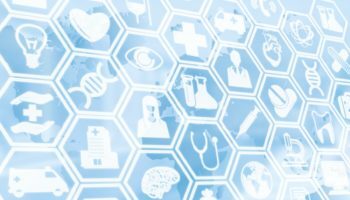 In 2019, companies and the tech press will increasingly use terminology that better explains how specific implementations are being used, and those who use IoT technology will need to learn new terminology when making decisions. Although this trend will likely lead to some confusion during much of 2019, the better precision provided will lead to a clearer landscape. Voice recognition has been an ascendant technology for years now, and improvements in accuracy have been astounding. Even more importantly, people are becoming more accustomed to interacting with digital assistance and other voice recognition technologies, and companies are feeling more comfortable asking their customers to speak with digital assistants. Because processing voice data only requires an internet connection and microphone, more IoT devices are likely to offer voice assistance in 2019. Employees might be at the vanguard of this change; instead of having employees interact through a computer or smartphone, companies might instead invest in voice recognition, allowing employees to keep their hands free for other tasks. Again, issues of privacy might come to the forefront. Companies have long been at the forefront of adopting IoT technology. The potential benefits for cities, however, make IoT technology especially compelling. Cities of all sizes are exploring how IoT technology can lead to better efficiency and safety, and this infrastructure will increasingly be rolled out in 2019. Transportation will likely lead this change, as bringing IoT technology to traffic lights and public transportation can lead to significant improvements in efficiency. One factor expected to play a role in smart city development will be 5G technology, which makes bringing new devices into a network far simpler than using current networking infrastructure. Fast 5G rollouts will spur prompt development, while delays might slow the pace of change. Edge computing has been on the rise in recent years, but the growing scope of IoT technology will make this move even more pronounced. Two factors are leading this change: Powerful edge devices are becoming more affordable, and centralized infrastructure is becoming more stressed. 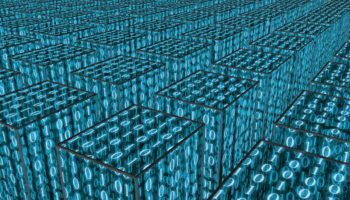 Edge computing also makes data management simpler, as it allows companies to rely on curated data sets instead of having to sift through terrabytes of data, most of which provides little to no value. 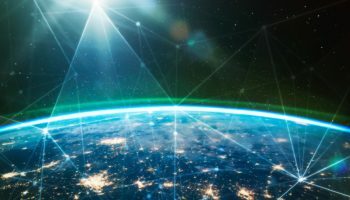 Over the coming years and even decades, it’s likely that tech will shift between centralized approaches and more distributed, edge-powered approaches. For 2019 and early the 2020s, however, it seems that edge computing will lead the way.